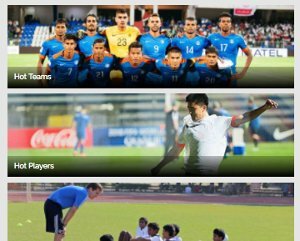 With the football season coming to a closure, Khel Now appraises each European top side’s season. 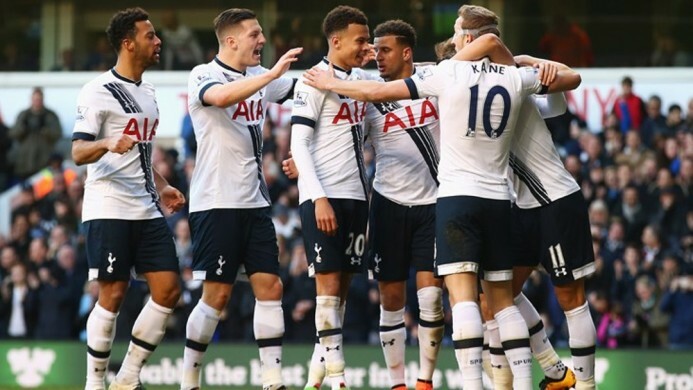 In this edition, Praveen R. Paramasivam reviews Tottenham Hotspur’s season. . .
With Manchester United and Arsenal, who both endured campaigns to forget, claiming silverware, Tottenham only managed to finish runners-up in Premier League in what was their best season in years. However, given their consistent strong showings, it’s safe to assume the foundation is laid for the youngsters to take English football by storm in the coming seasons. A major chunk of Tottenham’s transfer activity panned out only after the start of the Premier League season, with their offloading only youth players before August 13. Victor Wanyama and Vincent Janssen deals were wrapped up early as they prioritized internal stability over high-profile signings. Their pre-season campaign took them to Australia, where they took part in the Australian version of International Champions Cup. 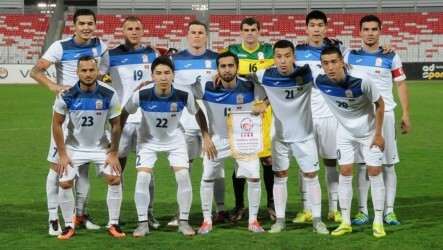 Losing to Juventus and Atletico Madrid, they finished bottom of the group, behind Melbourne City. They ensured they did not head into the 2016-17 campaign on the heels of dreadful results as they squashed Inter Milan 6-1 in a friendly one week before their opening day fixture at Everton. Many deride Tottenham for their season’s high being putting pressure on Chelsea; however, their league campaign managed to prove their last season’s laurels were no fluke. They finished second, a whopping eight points adrift of third-placed Manchester City, losing just four games – one game fewer than Chelsea, in fact. Their losses came against Chelsea, Manchester United, West Ham United and Liverpool all away from home. They even bested the Blues on the goals conceded and goal difference fronts as they conceded a measly 26 goals in 38 fixtures. They did not bank solely on their backline, though, as they also outscored every other top-flight side. Finishing above Arsenal was icing on the cake as they broke Arsenal’s stranglehold on North London bragging rights. Tottenham came up short in their only tricky game in FA Cup, as they succumbed to a 4-2 loss to Chelsea in the semi-final. A rather full-strength Tottenham side eating a defeat at the hands of a second-string Chelsea side might not have hurt the side as it was substitutes Diego Costa and Eden Hazard who pretty much decided the fixture. Prior to the exciting affair at Wembley Stadium, they had walked over lower division sides such as Aston Villa, Fulham, Millwall and Wycombe Wanderers. While they obliterated the former three scoring 11 and conceding none, Wycombe almost ousted them as the League Two outfit were winning 2-0 heading into the half time. They needed a Heung-Min Son goal seven minutes into injury time to win 4-3 in the fourth round. Tottenham’s second string registered a 5-0 win against League One side Gillingham in their opening EFL Cup game. Their EFL Cup campaign, however, ended when they drew Liverpool in the subsequent round. Rare starter Daniel Sturridge claimed a brace as the Londoners lost 2-1, thereby exiting the second biggest cup competition in the country. Finishing third in the 2015-16 Premier League season, Tottenham earned their Champions League participation after five seasons; they were pitted against eventual Ligue 1 winners Monaco, bottom-half Bundesliga side Bayer Leverkusen and CSKA Moscow. However, they failed to capitalize on the rarity. Monaco’s doing a double over them and a home loss to German opposition meant they finished third. They were, thus, relegated to Europa League knock-out stages. Finishing third in the 2015-16 Premier League season, Tottenham earned their Champions League participation after five seasons; they were pitted against eventual Ligue 1 winners Monaco, bottom-half Bundesliga side Bayer Leverkusen and CSKA Moscow. However, they failed to capitalise on the rarity. Monaco’s doing a double over them and a home loss to German opposition meant they finished third. They were, thus, relegated to Europa League knock-out stages. 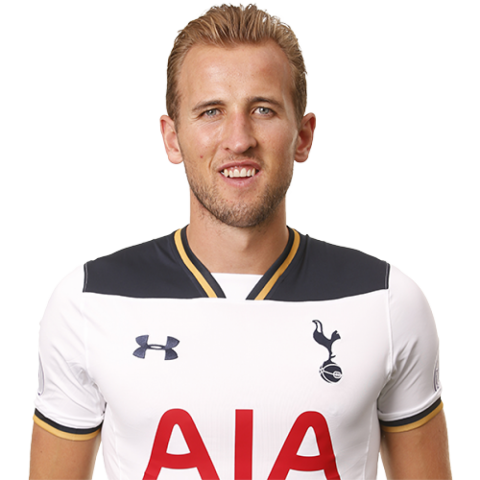 Despite missing 15 competitive outings through a malleolar injury, Harry Kane topped the club’s goal-scoring chart as he notched up 35 goals in 37 starts. Scoring eight goals in his last three league appearances, he also usurped Everton goal-machine Romelu Lukaku by a four-goal margin to Golden Boot despite playing 736 minutes less. With his current Tottenham contract running for five more seasons, Tottenham fans can delight. 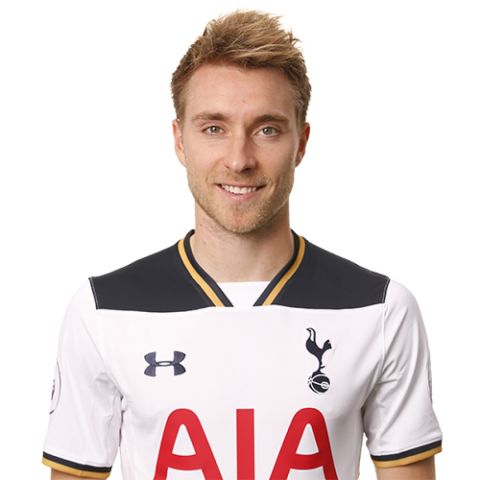 No other player assisted a teammate as many times as Christian Eriksen set up Kane’s goals last season. He, however, did not stop with assisting the English international as he collected 23 assists across all competitions. Only Manchester City’s Kevin De Bruyne set up more goals than he did in Premier League. He scored 12 goals to boot. Additionally, he proved highly reliable as he clocked 4038 minutes, only behind Eric Dier. Dele Alli was directly involved in as many goals as the Danish playmaker was, but, given the impact summer signing Victor Wanyama had in his first season at White Hart Lane, he gets the nod. Registering 90 tackles in Premier League, he evolved into an important figure at Tottenham. He played a major role in keeping goalkeeper Hugo Lloris, who amassed 15 shutouts, unperturbed. He also had a few screamers in him, as he netted five goals in 45 starts. 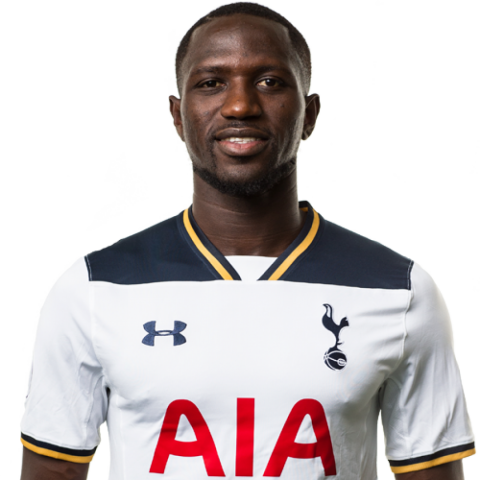 In the wake of Moussa Sissoko’s decent displays for France in European Championship 2016, Daniel Levy splashed £30 million to secure his services. With many claiming only Newcastle United’s being minnows discouraged him, Tottenham fans expected him to keep up his France form. He crushed their hopes, though, as he resumed being his former useless self. He failed to find the net even once despite playing over 1300 minutes. His coming on as a substitute 22 times bears testimony to the impact he had in his first season in London. Mauricio Pochettino has made Tottenham credible title contenders spending less than Stoke City amounts of money. 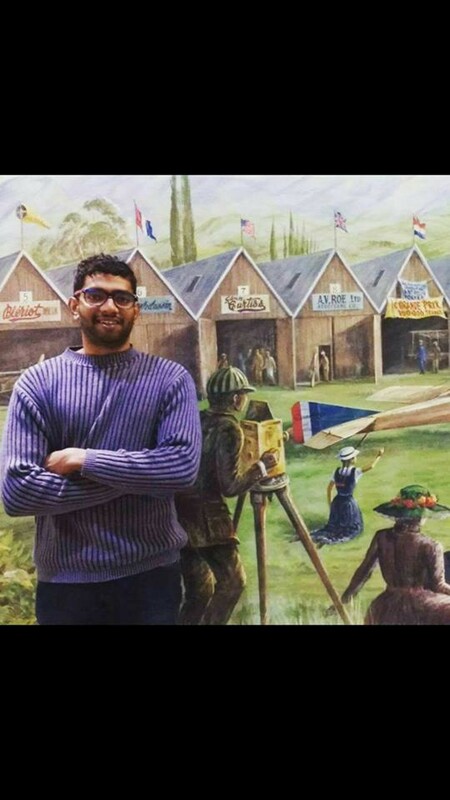 With a squad so inexperienced, he achieved more than he had any business doing. If it had not been Antonio Conte’s first season in England, the voters would have definitely made him Manager of the Season. His tactical acumen is certain to ensure he has a lengthy career as a manager as, at 45, he has already established him as a world-class manager. Should she remain contracted to Tottenham for a handful of years, they will definitely clinch numerous trophies. Tottenham often seem Borussia Dortmund of Premier League given their plethora of talent and inability to deliver when it matters the most. Given the financial might of Chelsea, Arsenal, Manchester United and Manchester City, they would find wrestling with them as difficult as it has always been. However, having finished third and second in the previous seasons, they have proved they have what it takes to be considered genuine title contenders. 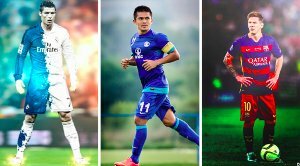 At all costs, they should convince their talismans to stay before they make efforts to fine-tune the almost perfect side they have concocted over the years. The 2016/17 season saw Tottenham Hotspur have a resolve like before. We finished second comfortably and any fan would have taken that at the start of the season. We played vibrant football throughout the campaign. The trio of Eriksen, Son and Alli supporting the main man up top Kane were lethal to say the least. We hammered goals against the teams we would have struggled against in previous seasons. We ended up unbeaten at White Hart Lane in our final season there. This made me really happy considering I supported Spurs even when they would finish out of top four and play Europa League in the subsequent season. 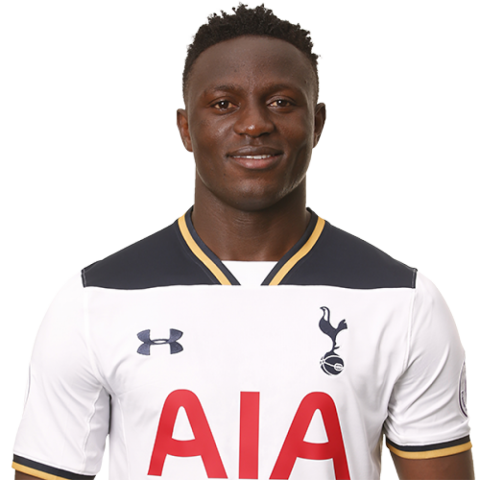 The only downside we see is that Wanyama was the only proven signing who flourished and players like Geordges N’Koudou and Vincent Janssen were not up to speed or were provided fewer opportunities. Next season is going to be a challenge for Pochettino to do well in the Champions League as well as thePremier League at the stadium where we don’t have a good record. Overall any Spurs fan would take great pride in Pochettino and his army. Daniel Levy tried several managers and it looks with Pochettino he got it right finally. 2016/17 was a remarkable season and we are on the brink of becoming a great team. I hope players like Toby Alderweireld commit their future to the club and keep all the core team members. We got several monkeys off our back like finishing better than our neighbors Arsenal, consecutive Champions League appearances, highest goals scored by any team and least goals conceded. We are positive about our future under Pochettino and Levy. Come on you Spurs!! !